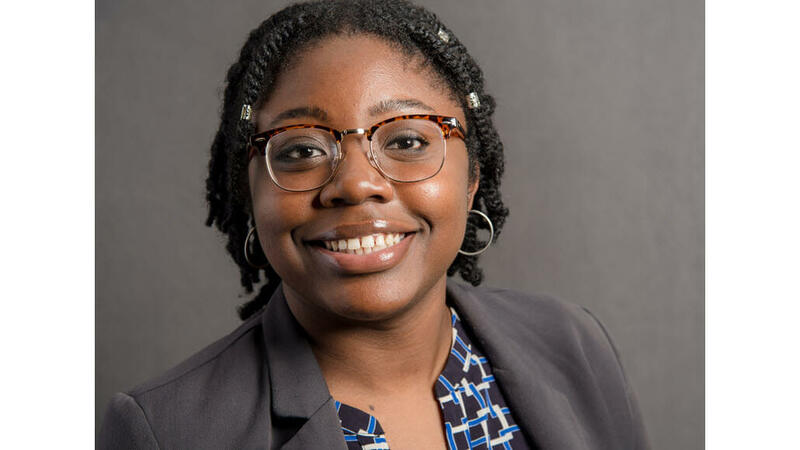 Cassandra Oduola recently landed a job offer from Microsoft’s Machine Learning group, another exciting step in her journey as an engineer. 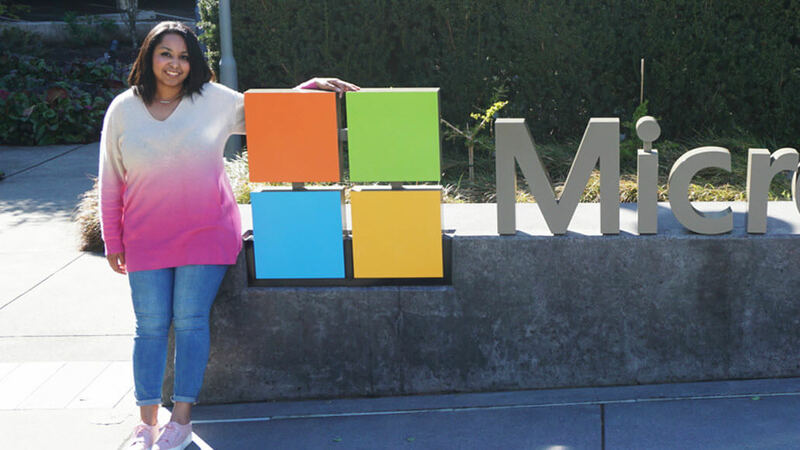 At the top of her field and with both a PhD in Computer Science and a BS in Physics under her belt, Cassandra was also a winner of the Windows Insider Women in Computing Award. What’s driven her success?…. CONTINUE READING "Radical Honesty and More Tips for Career Success in Tech"
“We recently built a 3D, virtual reality game,” says Mónica Ceisel, describing her latest project. “I love storytelling, animation, and cartoons. 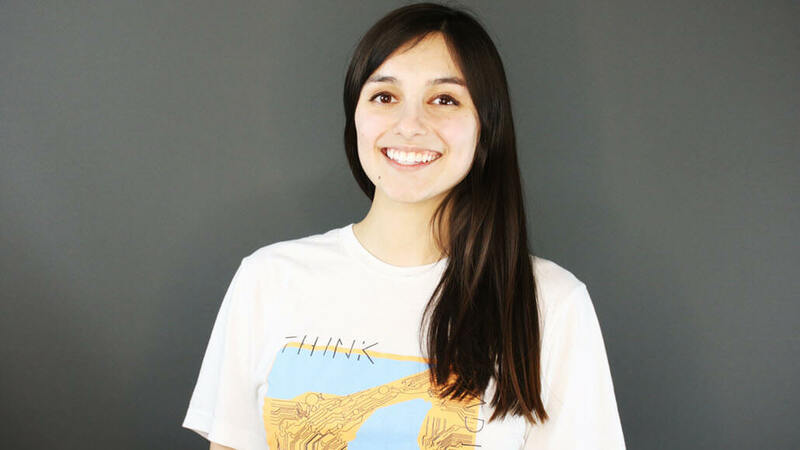 Being a computer science (CS) and art student, I’ve found a great way to marry the two worlds.” Mónica is a Windows Insider who will graduate soon as a CS major and Art minor from the University of Wisconsin-Madison.…. 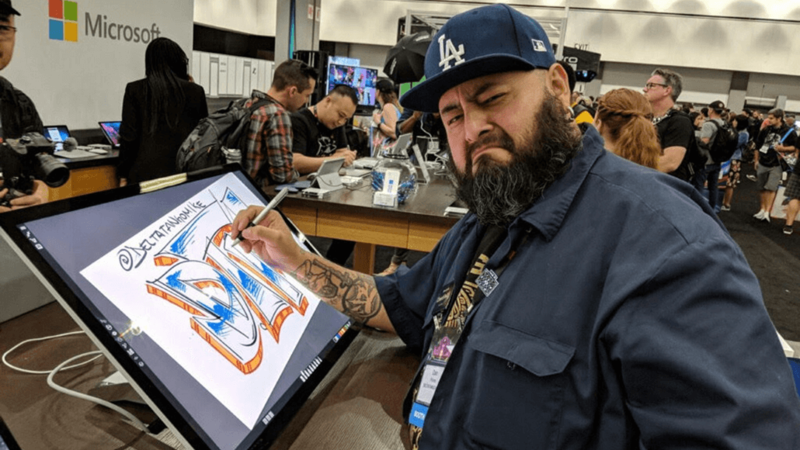 CONTINUE READING "Mastering Computer Science: How This Coder & Artist Grew Superpowers to Create"
Daniel Schnabel de Barros is a Windows Insider and software developer by day. By night, he channels Tony Stark by tricking out his home with automation. Read on for more about his projects and how you can also get started “adding smarts” to your home. As a kid, Daniel was inspired by a neighbour who was ahead of his time.…. 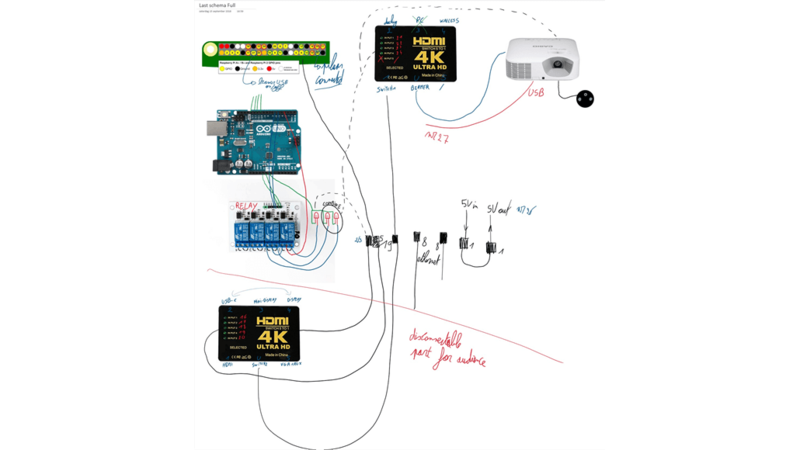 CONTINUE READING "Adventures in Home Automation with a Windows Insider"
Franziska Sgoff was riding the train one morning when a woman sitting behind her noticed the unique way that Franzi was using her phone — with different gestures and a voice-to-text feature that enabled her to send text messages. 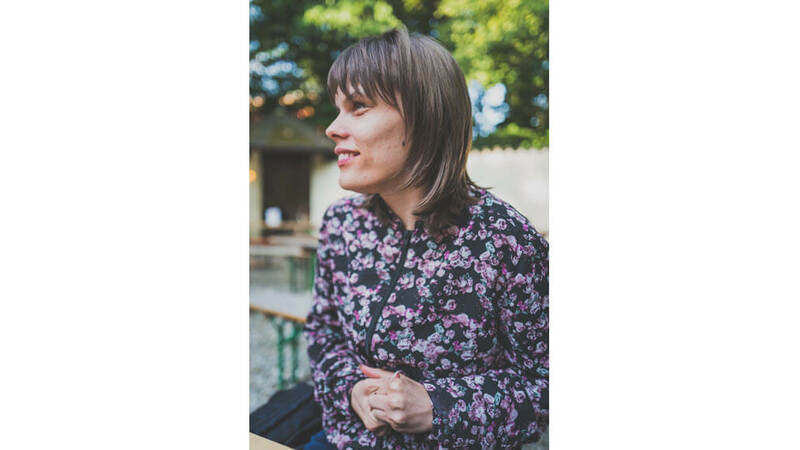 Franzi has been blind since birth and works in Germany as a commercial correspondent and writer in English and French. The…. CONTINUE READING "A Microsoft Intern Wants to Make Workplaces More Accessible for People with Visual Impairments"
Women have an uphill battle when it comes to making their mark on the field of computer science: only 20% of CS majors are women, a statistic that peaked at 34% in the 1980s and continues to be declining. Even fewer women represent the engineering workforce — only about 13%, according to researchers. However, anyone who’s been to the annual Grace…. CONTINUE READING "Guts, Growth, and Grit: How to Succeed in Computer Science"
This Windows Insider story actually had its start over 200 years ago on a small island off Nova Scotia, Canada. In 1799, a deep, multi-levelled shaft was discovered on the shores of Oak Island, a long-reputed hideout for pirates. Further digging uncovered a mysterious stone tablet hinting at riches further below. That tablet would inspire over 200 years of treasure…. 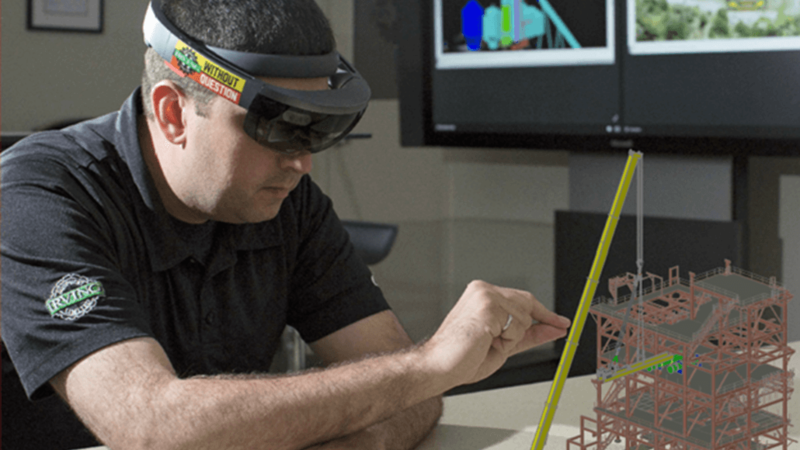 CONTINUE READING "Adventures in mixed reality: How Windows Insiders helped support a high-tech hunt for hidden pirate treasure"
Nothing will stop Martijn Dendooven, a Windows Insider from Belgium, from pursuing his passion for tech. Currently 18 years old, he began teaching himself coding when he was 15 and successfully advocated for adding computer science courses to his high school curriculum. He is dedicated to solving problems through his tech skills, and he’s currently working on a project that…. 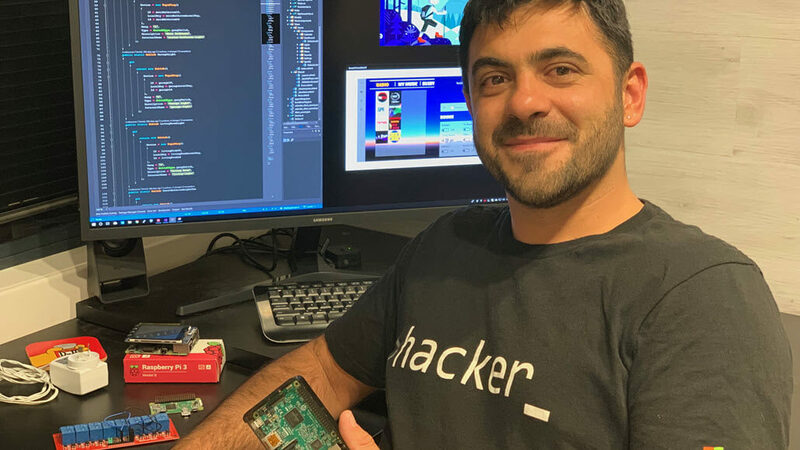 CONTINUE READING "This Windows Insider is Helping His High School Auditorium Become “Smarter”"
As an IT pro, Mark Szili covers 35,000 desktops for the State Government of Victoria, Australia by providing help with various aspects of Windows 10. He’s also living with Attention-deficit/hyperactivity disorder (ADHD) and is passionate about advocating for better educational and tech tools through the group he co-founded, ADHD Melbourne. “One of the biggest myths about ADHD is that it’s…. CONTINUE READING "This IT Pro is Advocating for Users with ADHD"
A “full-time Windows advocate,” a “Windows Insider since Day 1,” and affectionately, a “geek” — these are just some of the ways that our biggest fans describe themselves. This fall, we’re bringing nine of them to Microsoft Headquarters as part of our second Insiders2Campus contest. 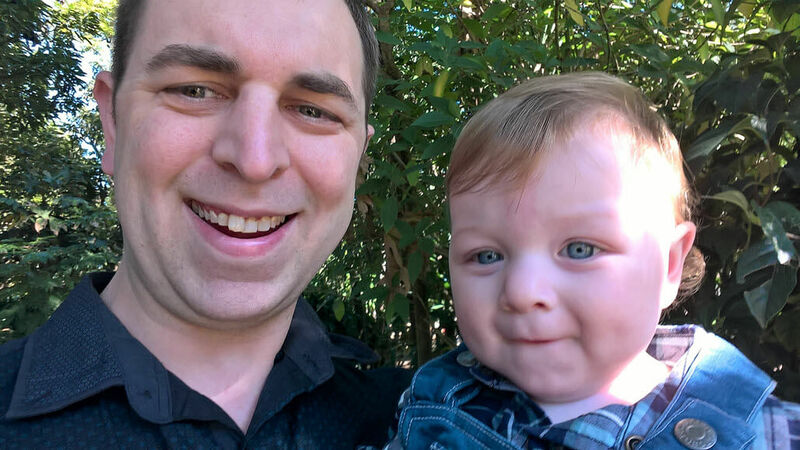 These lucky Windows Insiders will fly to Redmond for an exclusive VIP experience — including…. 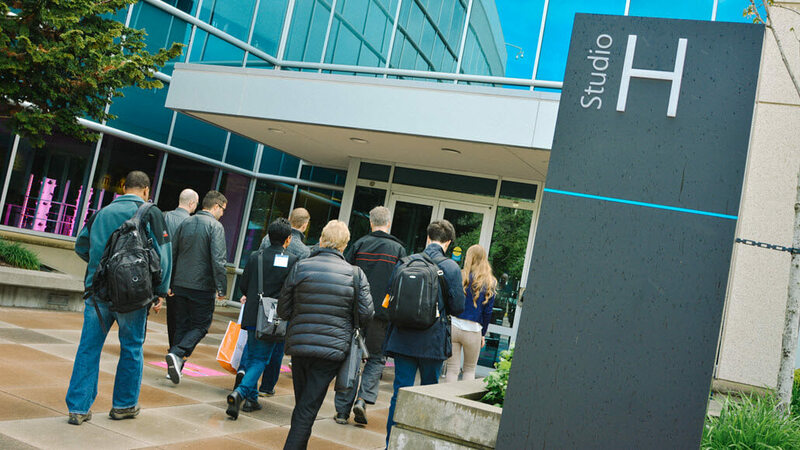 CONTINUE READING "Welcoming Our Biggest Fans to Microsoft Headquarters: Insiders2Campus"